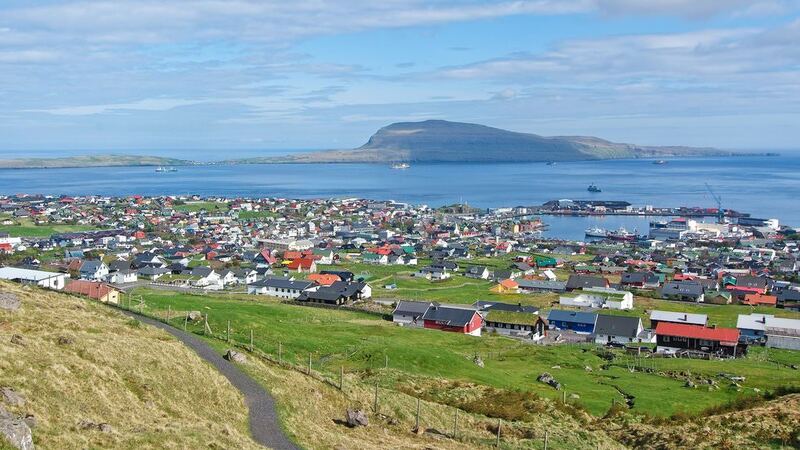 It is not a coincidence that the Faroe Islands are considered ones of the most beautiful in the world. Despite the active people’s exploration, they have managed to preserve their pristine beauty. At present, there are still absolutely no infrastructure elements at some beaches. The guests of the archipelago have an opportunity to walk along uninhabited islands, spend their time at the desert coast and see real tropical forests. 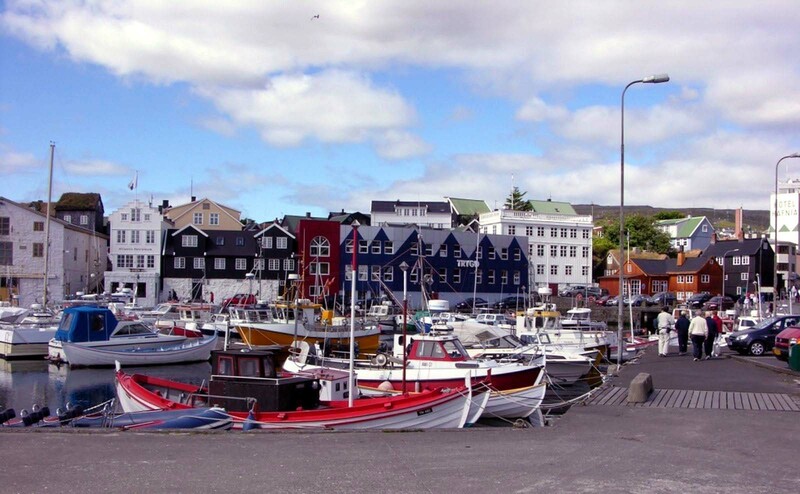 Besides marvelous uninhabited islands, the Faroes are famous for their fashionable resorts. There are a lot of hotels of the world-famous chains that are notable for the flawless service. Luxurious spa centers, restaurants of haute cuisine, upscale water sports centers and tour desks – they all are ready to offer fans of upscale recreation their services. The acquaintance with the lifestyle of the indigenous population is also an interesting complement to your recreation. One of the major economic spheres of the country is sheep breeding. Many farms are now open for visitors, so you can have an excursion here. On farms, you can buy natural yarn of sheep’s wool, amazing shawls and other knitted clothes. Local farms also produce cheeses of sheep’s milk and other dairy products you can taste during the excursion. 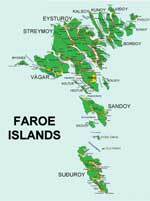 Fans of event tourism usually visit the Faroe Islands in late July. At this time, the most beautiful and most interesting national holiday Olavsoka is celebrated. This festival is held in honor of the saint patron of the islands, St. Olaf. On festive days, there are interesting sports and cultural entertainments organized. In many cities, you can witness festive religious parades, dance and musical concerts, art exhibitions and theatrical performances in the open air. Music fans usually visit the islands in the times of annual jazz festival called Summartónar. 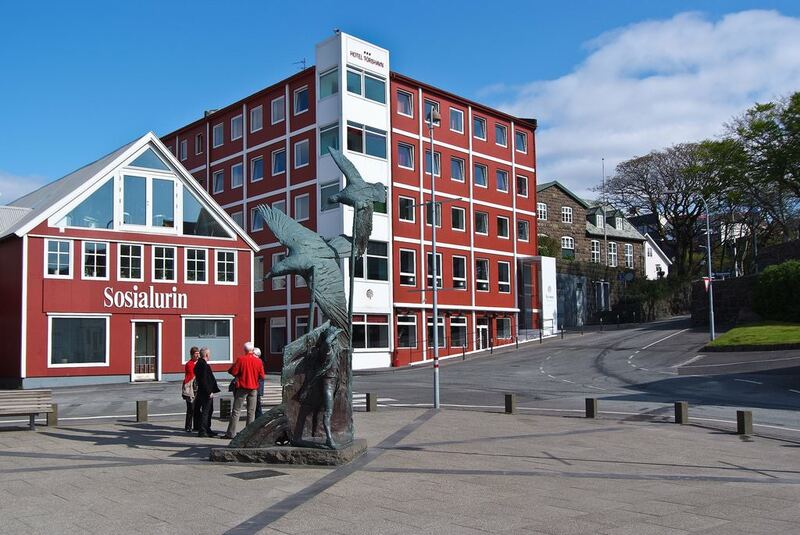 Visitors of the Faroe Islands should definitely pay their attention to national restaurants. The local cuisine is distinguished by quite nourishing and “heavy” dishes, as the Europeans think. 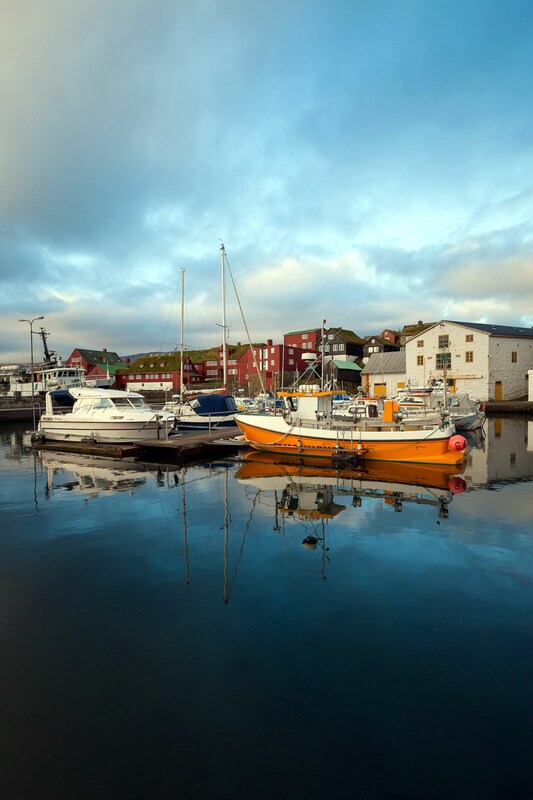 The main products of the local cuisine are meat, seafood and potatoes. If you are going to visit one of the local residents, be ready to get quite a big portion at a reasonable price, so many foreign guests order one portion for two. 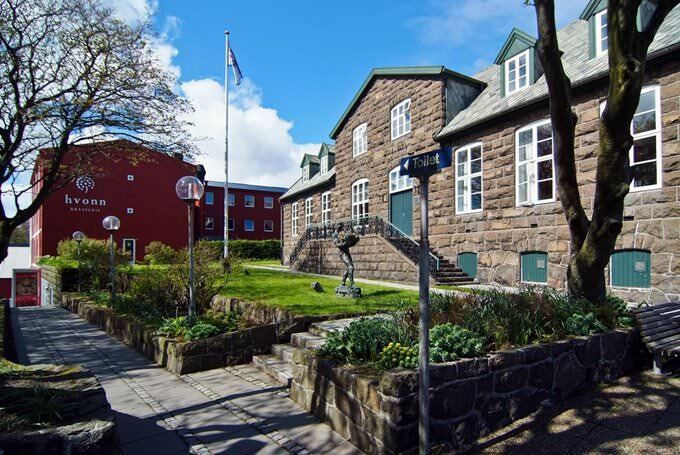 The main national dishes here are soup with dried cod and cakes with potatoes and puffin meat. Experienced gourmets advise to visit national restaurants located in small towns far from large tourist cities. 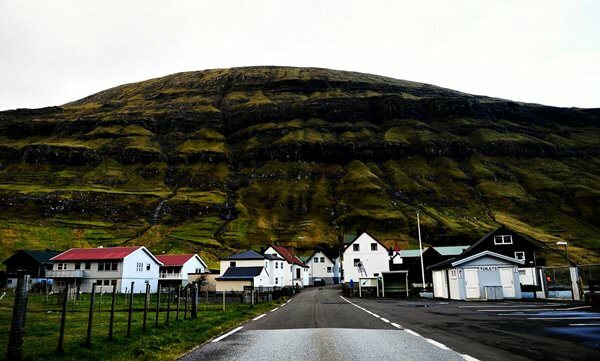 This article about iconic landmarks and sights of Faroe Islands is protected by the copyright law. You can re-use the content, but only under the condition of placement of an active link to www.orangesmile.com.